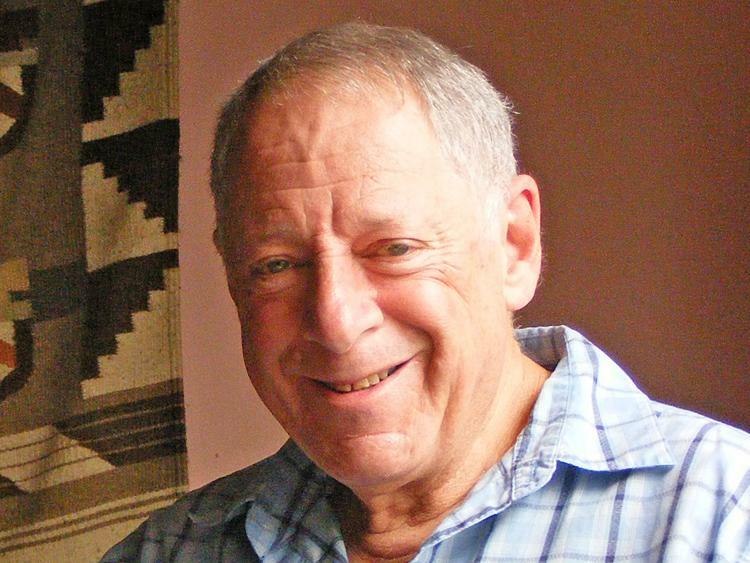 Jack Eichenbaum holds a Ph.D. in urban geography. He’s a lifelong observer of New York City and other large cities around the world. In 2010, he was appointed Queens Borough Historian, and today works closely with the Borough President concerning the preservation and promotion of Queens history. His personal website can be found here. Below, find a listing of several exciting tours that he will be offering early this year. In the "post-modernist era," NYC planning principles encouraged innovative new public spaces to be maintained by private entities. These new spaces typically offer shelter and shortcuts and add to the connections already provided by transit, stores, and hotels. We'll beat winter by connecting public atriums, passageways, building lobbies, and walkways that reveal a more intimate side of Midtown. (Sponsored by MAS -- Click here to register). Queens Plaza is a nexus of early 20th century transportation improvements. The Queensboro Bridge, Northern and Queens Boulevards, IRT, BMT, and IND subway lines, and the restructured LIRR mainline all converged to support what became NYC's largest and most modern industrial area. After industry began to leave the area in the late 20th century, the plaza became moribund. 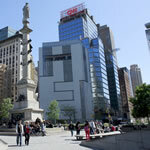 Now, new hotels, office buildings, residential towers and the arts cater to Manhattan spillover. New landscaping has softened the look of a grimy past. The tour will end about 1PM at the Clocktower building (formerly the Bank of Manhattan) whose first floor has been transformed into magnificent permanent gallery space. See the current free exhibit "How Much Do I Owe You?" This immigrant destination and commercial center has come to rival its Manhattan antecedent. Taiwanese rather than Cantonese at its core, Flushing's Chinatown plays host to a variety of overseas Chinese groups. Rezoning and greater land availability support unusual real estate developments including office buildings, hotels, residential condos, specialty shops, cultural institutions, and malls. Restaurant tips distributed! I am sponsoring this tour along with One Flushing. Meet near the restrooms on the second floor of New World Mall (enter on Roosevelt Avenue between Duane Reade and Macy's; uphill from Main St. #7). Most likely the #7 will not be directly accessible in Manhattan this weekend; access #7 at Queensboro Plaza (N,Q) or Roosevelt Avenue (E,F,R). Alternatively, take the weekend discounted LIRR from Penn Station at 10:18AM. Fee $15, $10 for One Flushing participants. To join in a dim sum meal before the tour, contact Jack Eichenbaum (jaconet@aol.com). In honor of my 70th birthday (2/2/13), I am leading a walk through old Bayside where I lived from 1943 to 1958. Most of the personal landmarks of my early life have vanished, but there are threads of continuity and many an anecdote. Several sites have been designated as NYC landmarks: All Saints Episcopal Church, the Lawrence Family Graveyard and the Cobblestone House. When silent films were made in Queens, Bayside was home to many stars. Many brunch possibilities are in the area. Logistics for the tour link to the arrival of a reduced weekend fare LIRR train (leaves Penn Station at 10:18AM with stops in Woodside and Flushing) arriving in Bayside at 10:47. Sponsored by the Queens Historical Society and the Bayside Historical Society as a fundraiser for QHS. Fee $12 for BHS/QHS members, or $15 for non-members. Meet in front of the Post Office on the south side of the LIRR station on 42 Avenue, just west of Bell Boulevard. By bus: Q13 from Flushing to 42 Avenue. Street parking available. Include name, phone number, and email address. The full day's program and other information is available by email from Jack Eichenbaum (jaconet@aol.com). The tour is limited to 25 people. Don't get left out! This entry was posted on Monday, January 21st, 2013 at 10:00 am	and is filed under Stuff to Do. You can follow any responses to this entry through the RSS 2.0 feed. You can leave a response, or trackback from your own site.